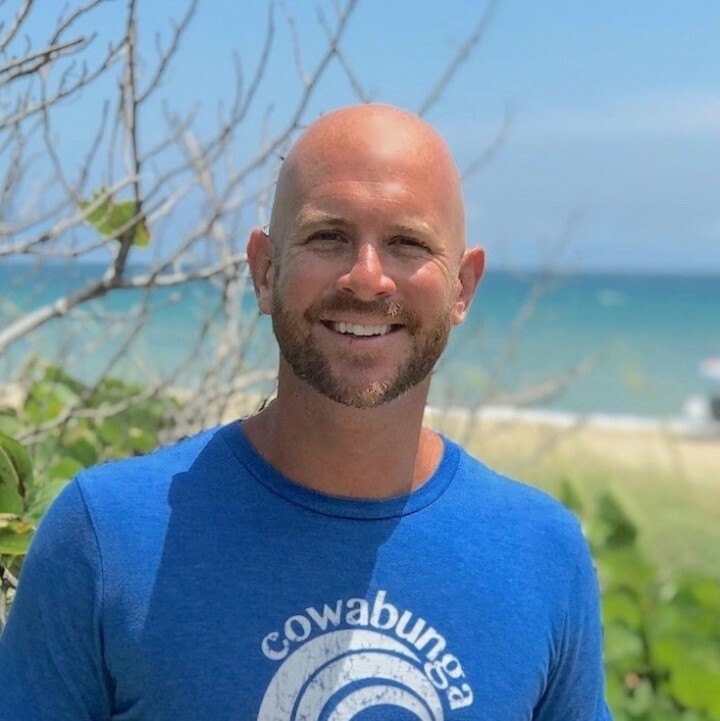 Co-owner of Cowabunga Surf and Sport with parents Melissa & Tom, Brett has been associated with Cowabunga for over nine years, managing the boards, providing expert lessons, and efficiently running summer camp. With more than 18 years of teaching experience on the Treasure Coast, Brett has taught over 9,000 successful lessons to a broad variety of students ranging in age from 3 to 82! Using his own simplified teaching method and his understanding of technique, Brett is able to train and coach all levels of surfer from beginner to advanced. He also holds current Lifeguard, CPR and First Aid certifications. Born and raised within five minutes of the Atlantic shore, Brett also enjoys kite boarding, boating, fishing, wake boarding, and just about every other water-related sport. Momma J (aka Melissa Jenkins), co-owner of Cowabunga Surf and Sport with son Brett and husband Tom, has lived in South Florida within one mile of the Atlantic beaches all of her life. 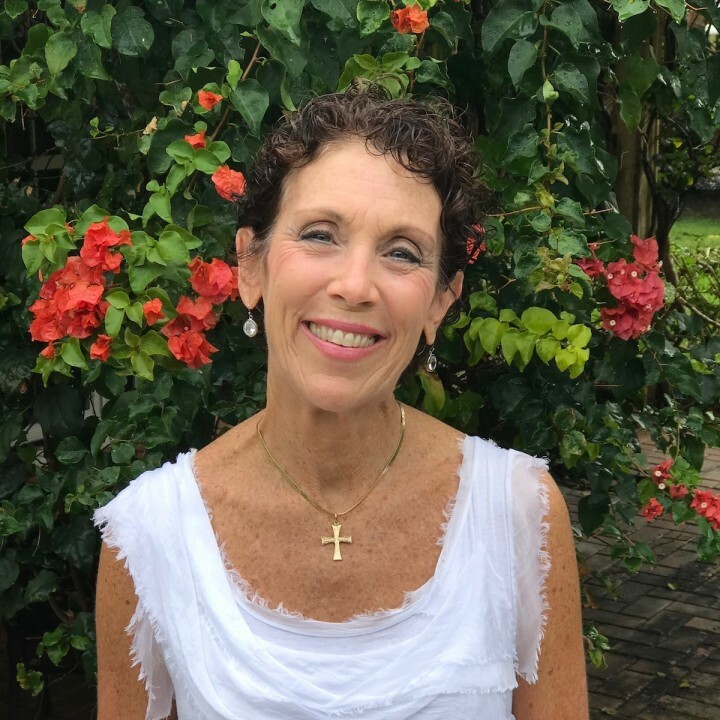 Growing up in Fort Lauderdale, she has resided in Stuart with Tom and sons Brett, Skyler, & Connor since 1987 and now is blessed with an adored daughter-in-law, Connor’s wife, Lyndi. Melissa’s background for over 30 years was in marketing, promotion and public relations, working in her own business and as a freelancer for local marketing firms. In December, 2012, she and her family purchased Cowabunga Surf and Sport, embarking on a new and exciting adventure! She claims the greatest benefit of owning the shop, besides working with her treasured family, are the many wonderful visitors, families, and conversations enjoyed over the past years. “We are privileged to call so many of our customers friends!”, she claims. Some of Momma J’s favorite things are spending time outside, hanging with her family, meeting new people, Bible Study Fellowship, finding unusual additions for her tropical garden, and creating new and different recipes. Her favorite foods? Mediterranean! Stay tuned in as we build our 2019 Counselor Team!